Manitowoc, Wisconsin- Manitowoc, WI - The Dramm Corporation, a leading manufacturer of high quality watering tools, is "Springing for Hope". Each May, the Dramm Corporation will choose a non-profit organization and will donate financially to the organization. This year efforts will benefit the Free to Smile Foundation, with a portion of May's retail sales going to Free to Smile. Free to Smile is a non-profit organization based in Columbus, Ohio that provides free surgery to children and young adults born with cleft lip and palate who live in underserved areas of the world. "We salute Free to Smile's amazing work of inspiring individuals in the US, and helping people all around the world." said Heidi Dramm Becker, Executive Vice President at the Dramm Corporation, "This is especially close to my heart as our son, Max, was part of the Guatemala mission team last year. He saw firsthand the good that is being accomplished by Free to Smile." During the 2013 mission that Max was a part of, Free to Smile changed the lives of 39 children, young adults and their families. 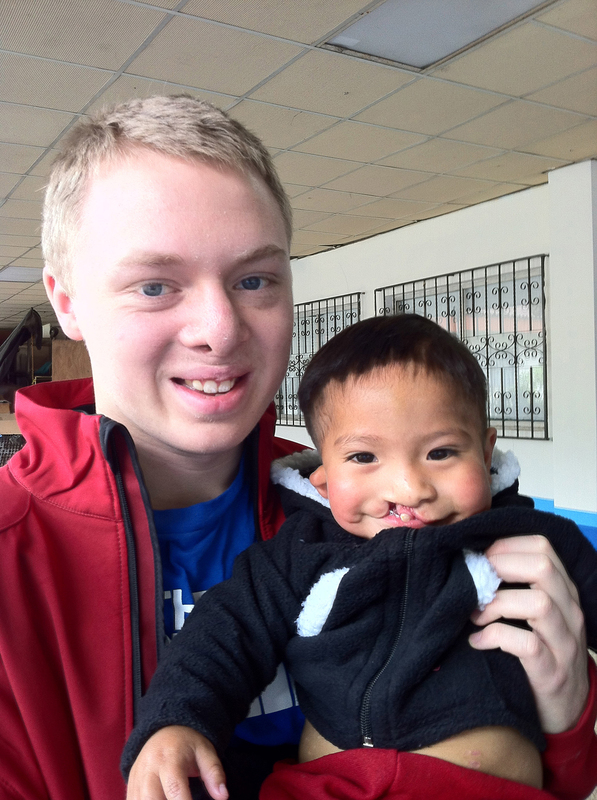 "The work Free To Smile does is a blessing to those with cleft lip and palate who otherwise would not be able to get the medical treatment they need." said Max. Gardening makes you smile. Now you can help complete someone else's smile. Dramm's donation to Free to Smile is part of a new yearly initiative to support great charitable work in our world. Dramm products are available at local independent garden centers including Ace Hardware, True Value, and Do It Best stores as well as many online sources. Dramm has been making professional watering tools for nurseries, greenhouse growers and avid gardeners for over 70 years. Dramm strives to produce products that save time and energy while providing quality products that will last a lifetime. For further information please contact Jessica Reinhardt at the information above or visit us online at www.dramm.com. You can also visit www.freetosmile.org for more information and Free to Smile's success stories on Free to Smile.